Lion of africa Somalia is a nation led by Professor Mustafe omar on the continent of Africa. Lion of africa Somalia's government is a Democracy with very moderate social policies. Economically, Lion of africa Somalia favors left wing policies. The official currency of Lion of africa Somalia is the Gold Standard. At 288 days old, Lion of africa Somalia is an old nation. Lion of africa Somalia has a population of 1,612,850 and a land area of 20,000.00 sq. miles. This gives it a national average population density of 80.64. Pollution in the nation is almost non-existent. The citizens' faith in the government is at an all-time high with an approval rating of 100%. 02/24 01:13 am - Somalia had war declared by junopia for the reason of "Message me Lets talk...". 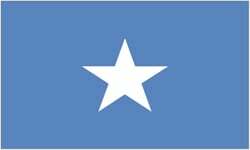 02/20 08:43 am - Somalia changed their Color Trade Bloc from White to Maroon. 02/20 08:25 am - Somalia applied to join the alliance Egyptian Empire. 02/20 08:23 am - Somalia left the alliance Pantheon. 02/20 08:14 am - Somalia applied to join the alliance Pantheon. 02/20 08:08 am - Somalia left the alliance The Foundation. 02/02 08:11 pm - Somalia changed their Color Trade Bloc from Gray to White. 02/02 03:38 pm - Somalia had war declared by Adonia for the reason of "Bounty". 01/25 08:23 pm - Somalia applied to join the alliance The Foundation. 01/21 06:34 am - Somalia had war declared by Worlds directorats for the reason of "orders from the boss man". 01/21 05:44 am - Somalia had war declared by Seven Cities for the reason of "We like taking candy from babies". 01/21 05:31 am - Somalia had war declared by Pelusian for the reason of "PM if active.". 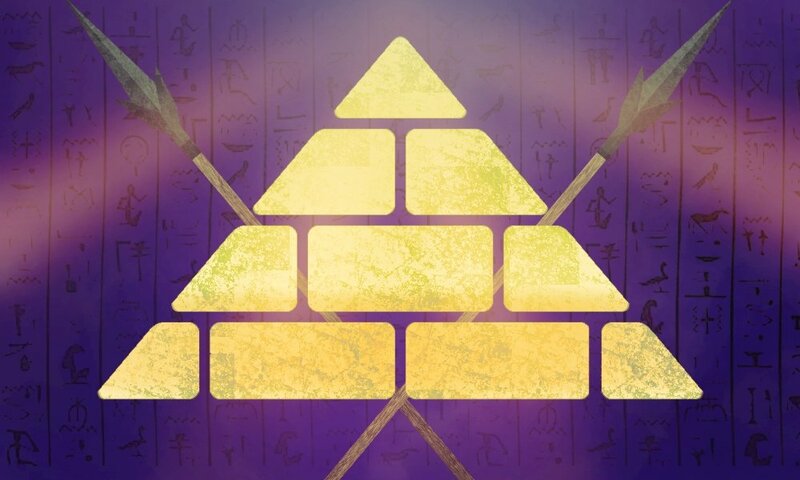 01/21 01:44 am - Xea Evangelos removed Mustafe omar from the alliance Egyptian Empire. 01/20 07:58 pm - Somalia declared war on 31st Bay for the reason of "Welcome to Orbis. ".